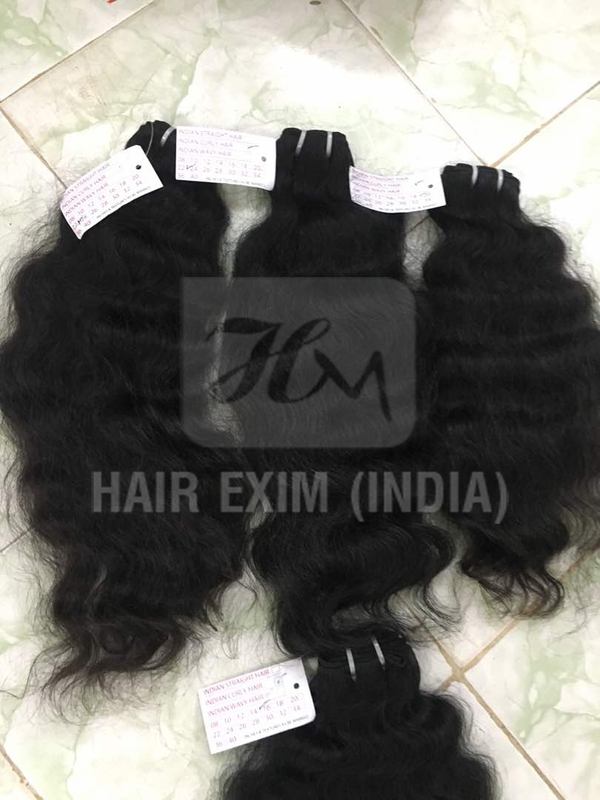 India Weave Wefts: Indian hairs are among st the most popular hair in this hair extension industry as these are fully nourished and mostly in their original forms. 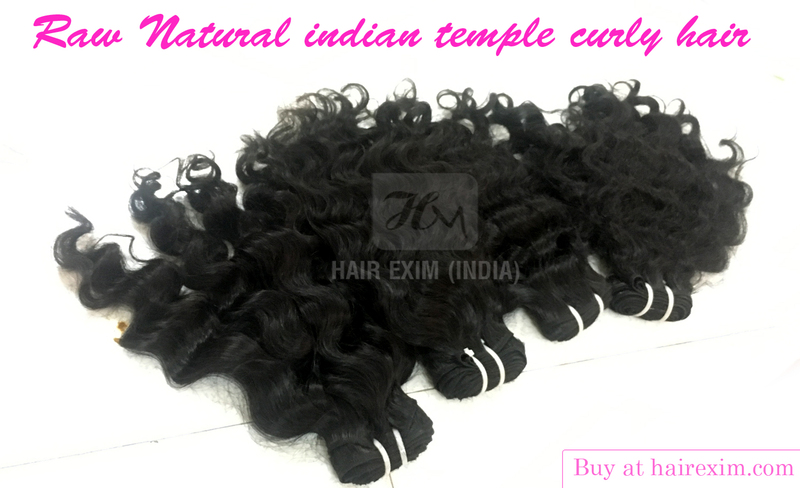 Indian hair extensions are also known as Virgin Hair, that is definitely striking and the reason why these called virgin is because they are in pure form and are not treated chemically in any form. It can last even for a year as their quality of very good because of its original form. Although these are little costly than others but trust me it’s a great investment because of its quite long lasting than any other non-remy hairs. These are of superior quality and will gonna give you better experience after buying. It got less tangled, keep its shine, easy to wash and never use its softness after using. finest 100% human hair natural hair extensions exclusively made for black women’s hair texture. black women can hold their natural look with hair extensions reliable to our beauty.